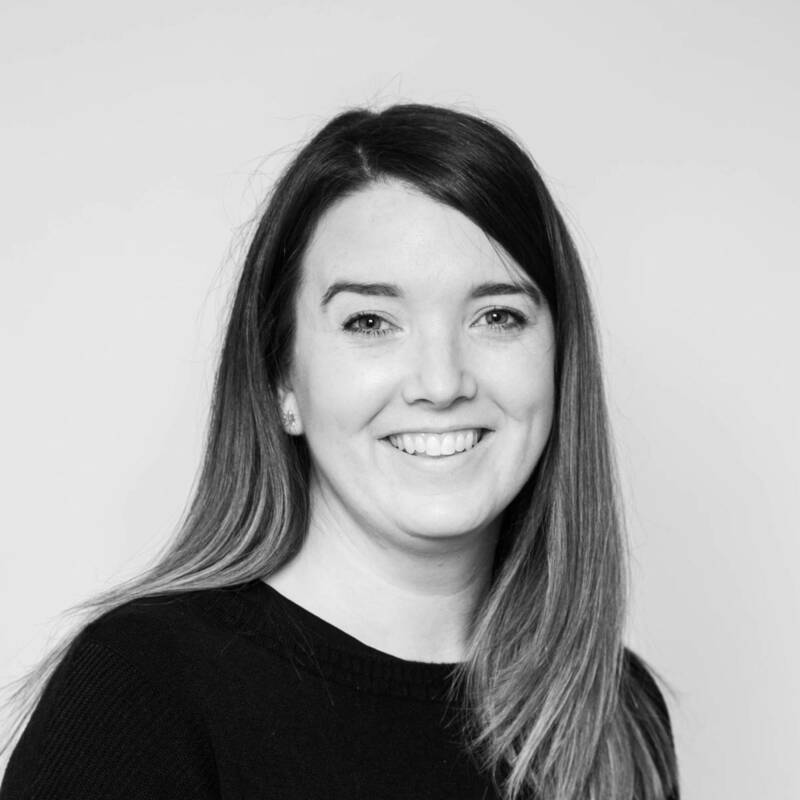 Director Kelly has a background in facilities and hospitality management, working for a number of high profile organisations across the world before going on to manage her own restaurant, with husband Chris. Kelly is incredibly passionate about customer service and works tirelessly to make sure her clients’ events are pulled-off flawlessly. She is often the first on site and the last to leave – ensuring the whole day goes smoothly. Kelly loves travel to amazing destinations around the world, together with Chris and the girls, finding fresh inspiration along the way. Last year they travelled across Australia, New Zealand, and Asia, and returned brimming with amazing new ideas and recipes to add to the Bespoke repertoire. 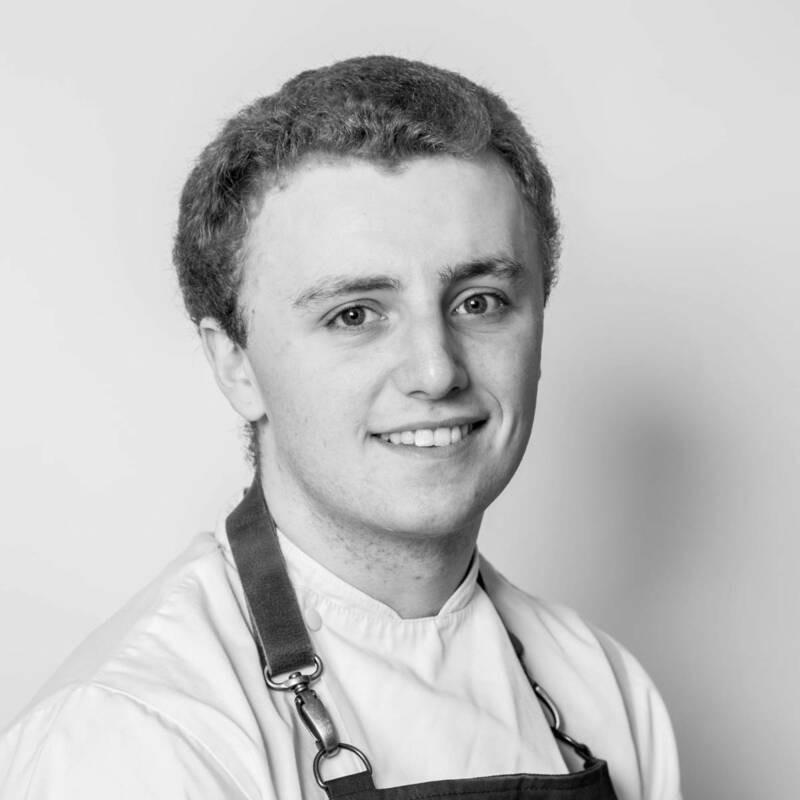 Director Chris has been head chef in some of the world’s most prestigious venues. 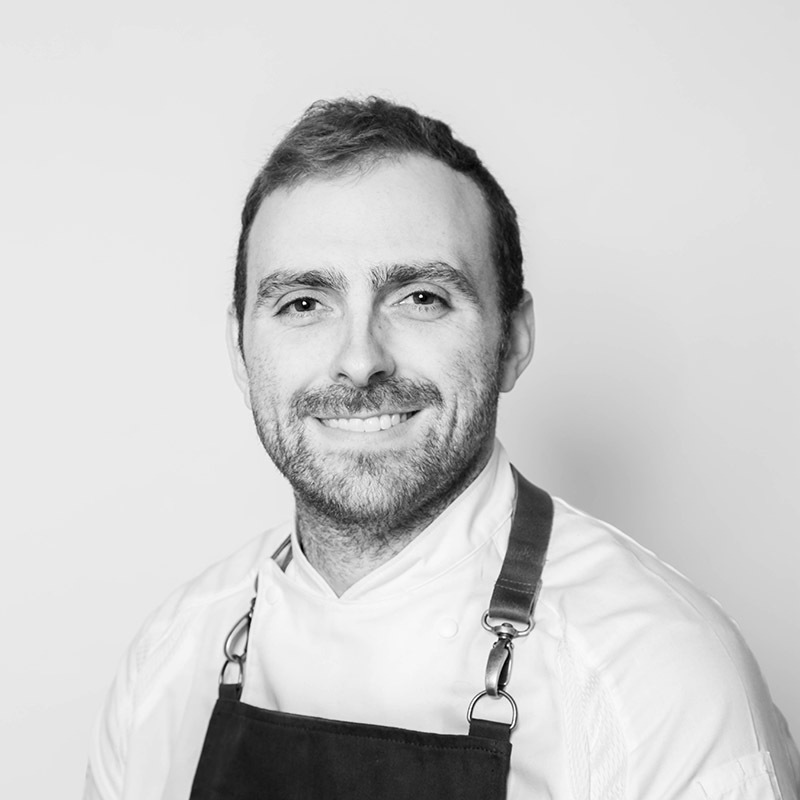 Having worked in Australia and Abu Dhabi, he has a passion for international and fusion cookery and loves to experiment with new flavours and ingredients. When it came to planning his own wedding with co-director Kelly, they were left frustrated with the lack of choice and flexibility on offer from the available caterers. They were driven to create a catering company with a difference; one which would put the client at the forefront of everything they do and strive to be as flexible as possible when it came to bringing their vision to life. Outside of work Chris loves to spend time with his family, wife Kelly, their two young daughters, and his enormous great dane Lexi. 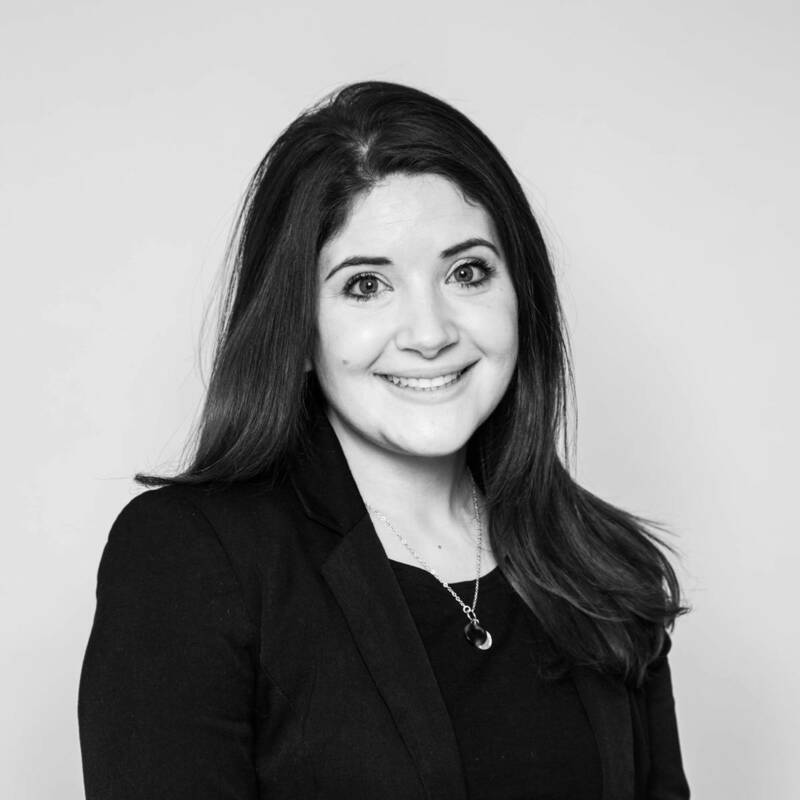 With a background in high-end event design, Susannah has a flair for the creative and loves to turn the the ‘mundane’ into the ‘magnificent’. Never one to shy away from a party, she loves to play hostess and never tires of the buzz that comes with pulling-off a fabulous event. When not at work you will find her trying to stay sane and mud-free in a house full of boys; her husband, two sons, Nacho the chihuahua, and two guinea pigs, Sausage & Bacon. 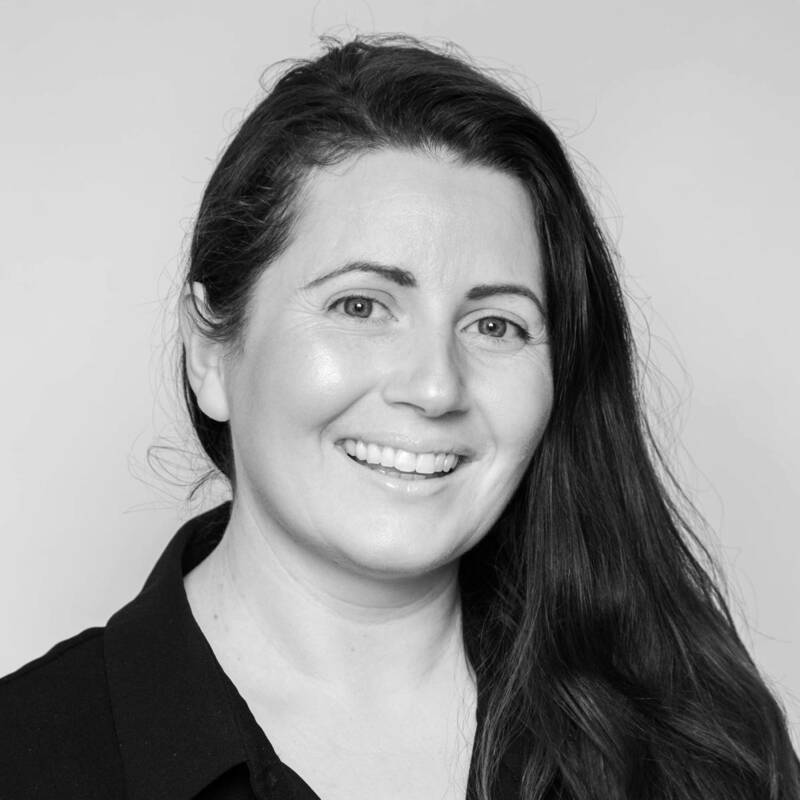 Lauren has a wealth of experience in administration and project management within the events and catering industry. She is a whizz with a spreadsheet and makes sure the whole office is informed and on schedule for each task. Renowned in the team for being cool in a crisis, Lauren is exactly the type of person you need to get the job done when the pressure is on. Outside of work, she is a new mum to beautiful baby, Brodie, and has two dogs, Milo & Sophie. Kirsty was a Bespoke Bride before joining the team and has a unique insight into what it’s like to plan a wedding with us as a client. 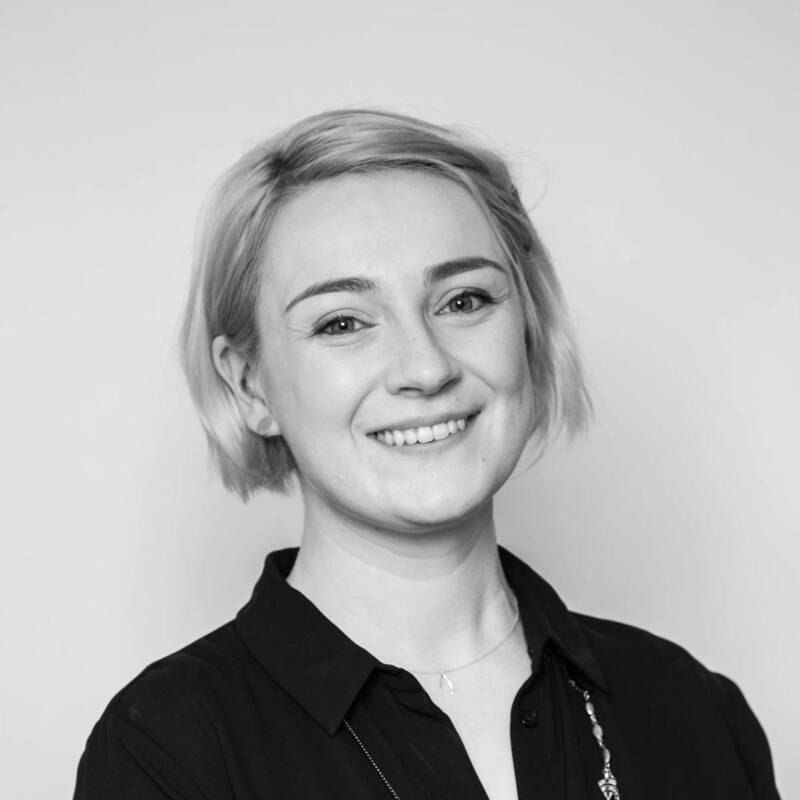 With a background in the arts sector, Kirsty loves making connections with exciting new venues and building relationships with her collaborators. She takes the time to really get to know her clients, helping them bring their vision to life with her own creative input. A real foodie, Kirsty can often be found trying out the latest bars and restaurants, bonus points given if they are dog friendly and she can bring along her gorgeous spaniel, Hux. 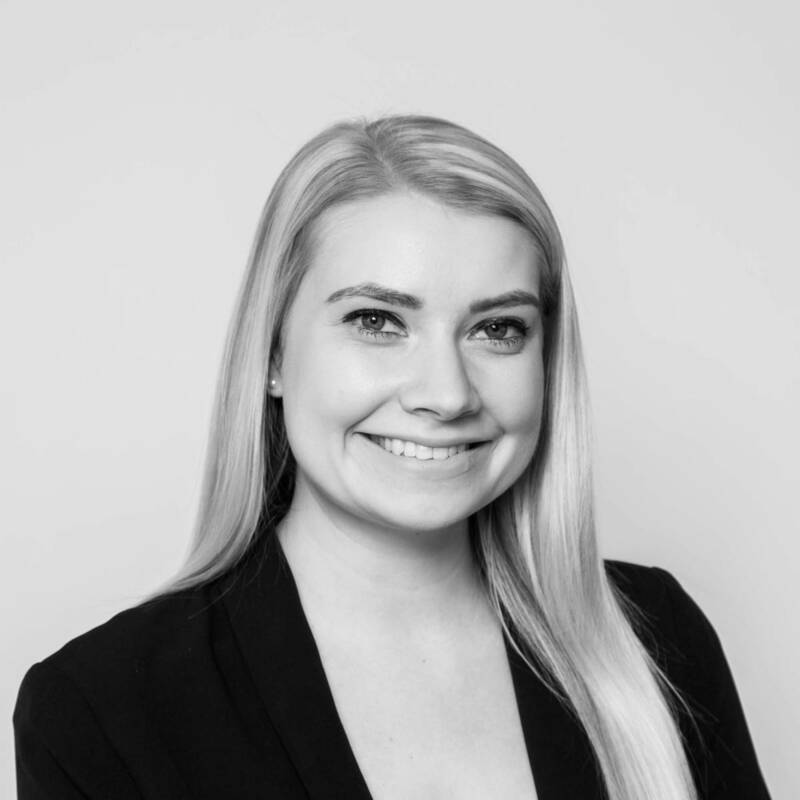 Having recently returned from Sydney, where she organised catering and events at the world-famous Opera House, Alana has experienced some truly world-class events over the years. 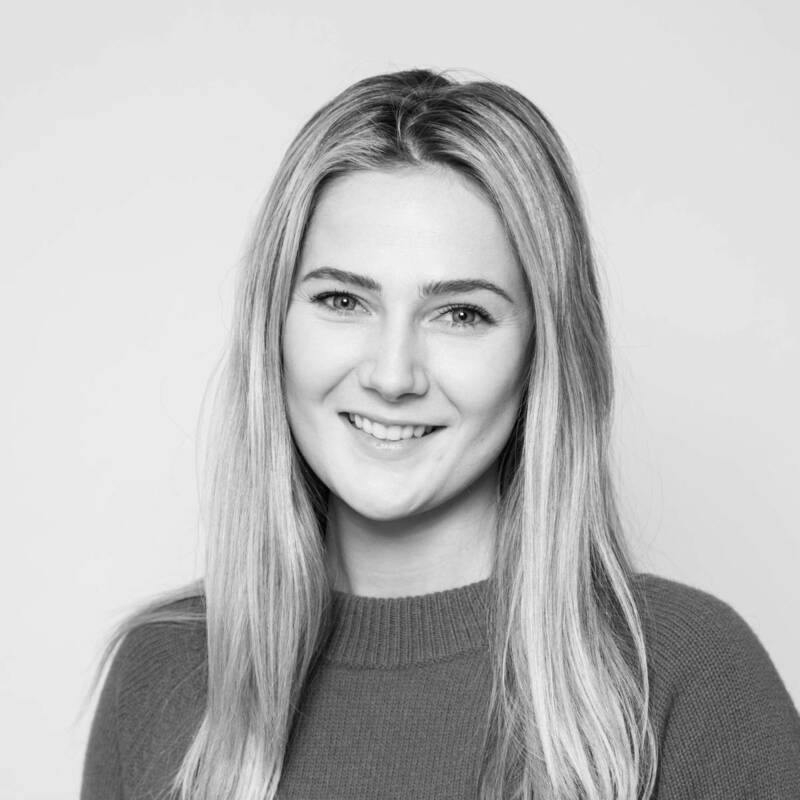 With a passion for organising and an extremely keen eye for detail, Alana likes to ensure all of her events run like clockwork and gets enormous satisfaction from seeing a perfectly-planned event come to life. Outside of work she has a passion for health and fitness and can normally be found putting the rest of the office to shame at the gym or taking part in her next fitness challenge. Having spent a number of years working at one of Scotland’s most prestigious wedding venues, and seeing many other suppliers at work, Sophie has insight into what makes a truly great caterer and is constantly striving to go the extra mile for her clients. Growing up on her family’s strawberry farm in Perthshire, she has a real passion for locally grown, high-quality produce. Although a country girl at heart, Sophie loves a bit of glamour, and in her spare time can often be found at a fabulous party – fizz in hand. Geoff has spent his career working for high end hotels and fine dining restaurants. Food is his passion, if he isn’t obsessing over the finer details of new recipes at work, he can be found trying out the latest restaurant or cooking for friends and family at home. 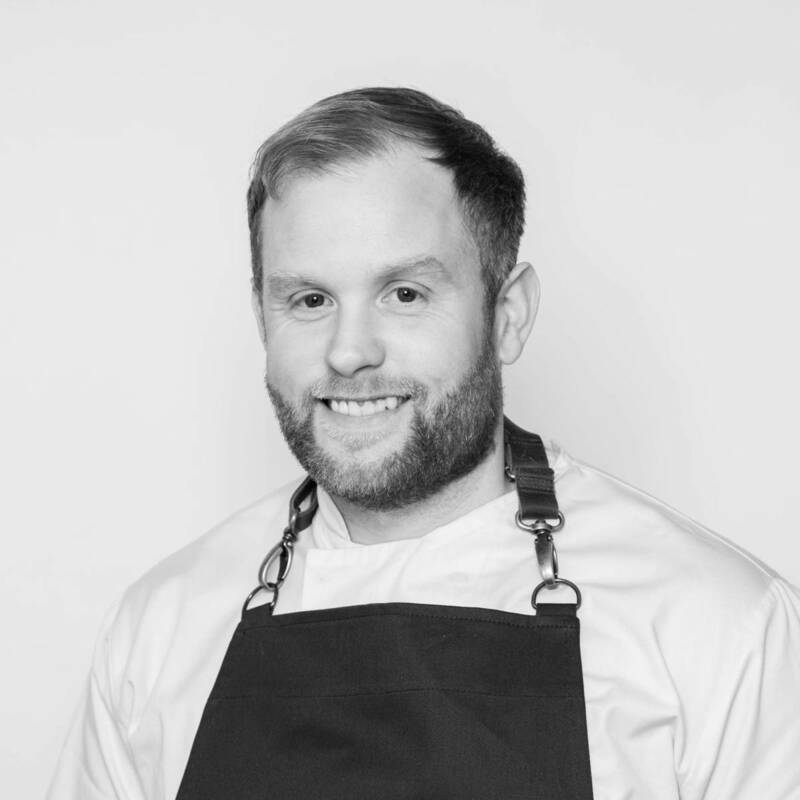 An experienced and highly organised chef, Graeme has been with Bespoke for a number of years and still gets a real thrill from working on such as wide variety of menu styles and cuisines. With a keen eye for detail Graeme is a bit of a perfectionist and likes to ensure that every plate of food looks picture perfect before it leaves the kitchen. Outside of work Graeme is our resident ‘Mr Muscle’ and can normally be found sculpting his ‘guns’ down the gym. Like so many others Jass fell into a career in catering, starting work as a kitchen porter at the Arches Cafe bar in Glasgow. He fell in love in the spirit of teamwork and dedication to excellence that exists in kitchen brigades. 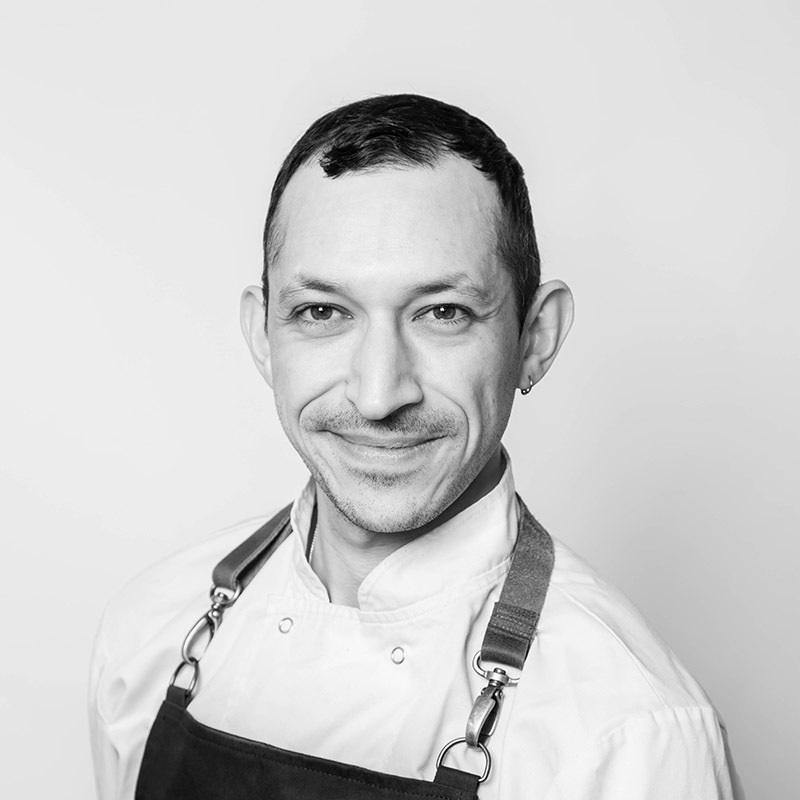 He was quickly promoted from kitchen porter to commis chef and over the next 8 years he was ultimately promoted to head chef and took over the management and development of the entire catering arm of The Arche’s business. When the Arches sadly closed, Jass took the opportunity to expand his career and education options by going to university to study Zoology. 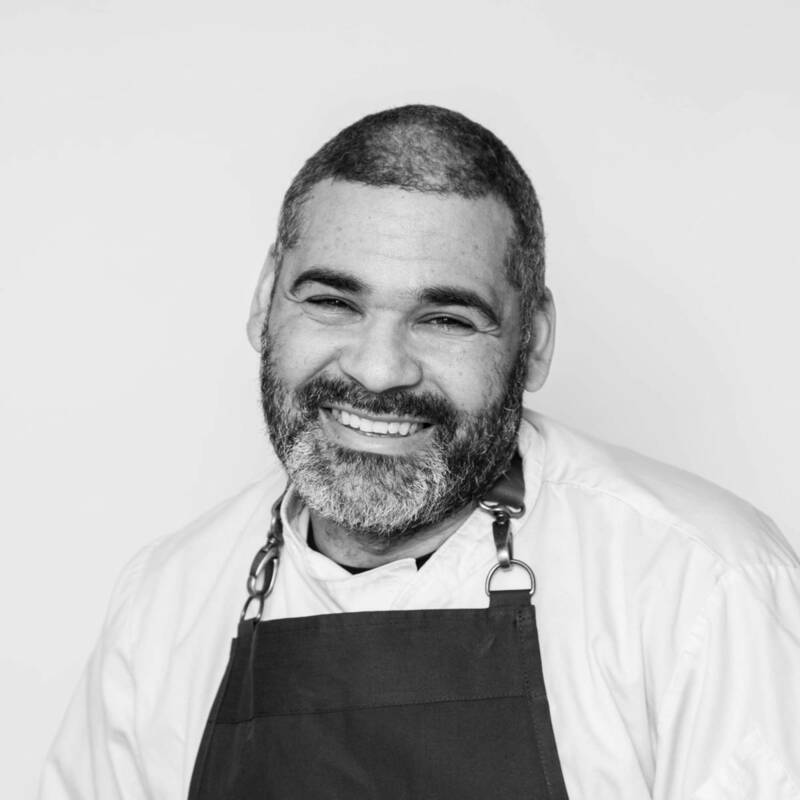 He continues to indulge his passion for catering by working as a lead event chef with his weekend family at Bespoke. Lee is our back of house superstar at Bespoke. He keeps our kitchen and warehouse running smoothly and makes sure our team have everything they need for each event. 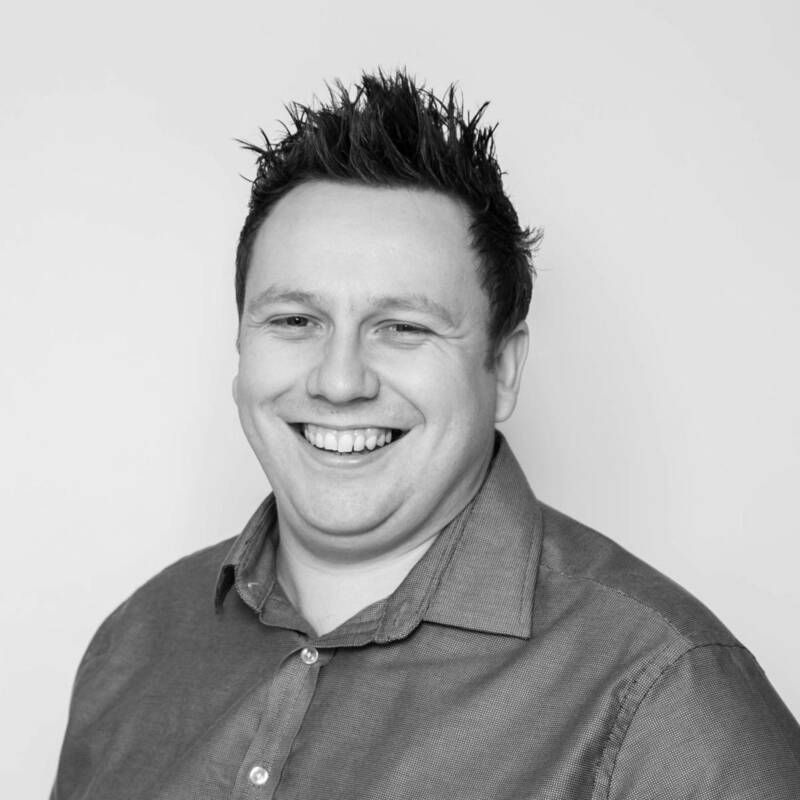 No matter how busy things get, you will always find Lee with a smile on his face; something which is invaluable to team morale. I love a menu with a bit of variety and good strong flavours. At Bespoke we are very proud to be a Living Wage Certified Employer, paying at least the real living hourly rate to all of our employees regardless of age. We don’t rely on agency staff. Instead we have our own bank of trusted and carefully trained bar and waiting staff, who join us on site at our events.